UniversitätsKlinikum Heidelberg: Do you need medical advice? Do you need medical consultation, treatment or a second opinion? For patients with cancer (liver, stomach, intestines) an indisciplinary consultation takes place five days a week, with colleagues from the medical oncology. Patients get cared for together, in whom a multimodal treatment concept is planned. Partly the oncological consultation takes place at the National Center for Tumor Diseases (NCT) Heidelberg. 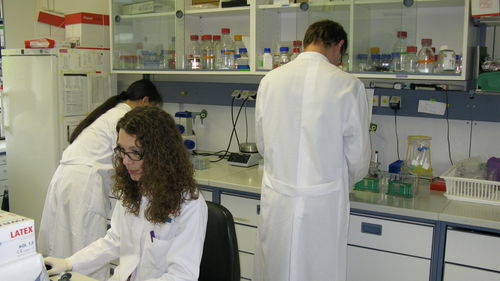 At the National Center for Tumor Diseases NCT, supported by the University Clinic Heidelberg, the German Cancer Research Center, the German Cancer Aid, tumors are treated at the current state of scientific research. An essential element of the treatment is the interdisciplinary tumor board, where specialists decide what therapy is best for the patient. The NCT also established itself as a center for a second opinion.